as many ways as I can . 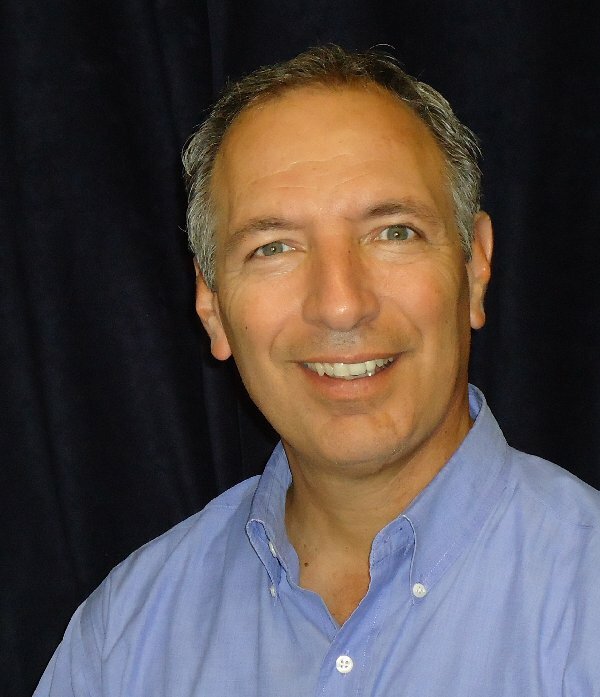 . .
Dr. Mark was a local church pastor for over 30 years, currently oversees a network of over 100 churches in SW Florida, and continues to share the Lord through radio, video, writing, speaking, and consultation in churches and global missions.